Your vehicle’s transmission is responsible from delivering and regulating power to your engine, keeping your vehicle providing the most efficient and powerful performance possible. Transmission fluid lubricates and cools the components and gears involved, and regular fluid flushing is an important maintenance step in extending the life of your transmission. Because your transmission plays such a vital and complex role in the proper functioning of your vehicle’s engine, you want to keep on top of any regular transmission maintenance tasks and seek the diagnosis of a trusted and experienced mechanic if you are experiencing any power supply or other transmission-related issues. 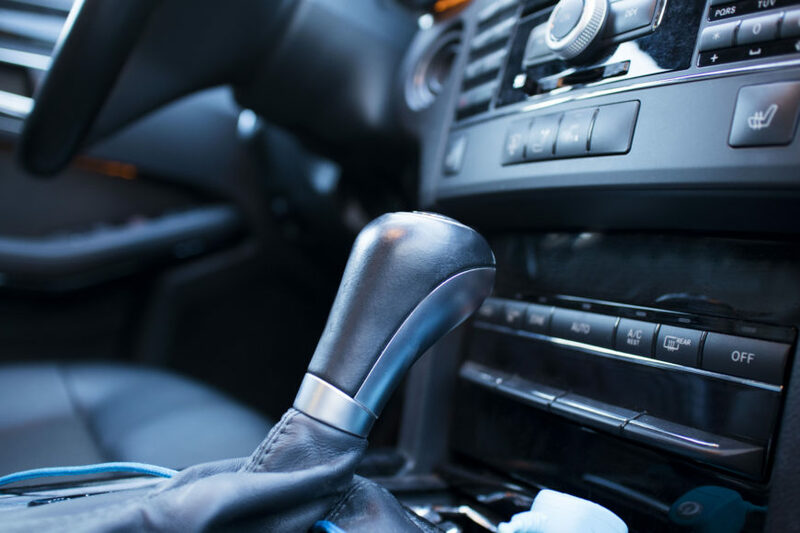 When it comes to transmission servicing, repairing, and replacing in the Edmonton area, you can’t beat the service we offer at Park Muffler Radiator Brakes & Tires. Locally owned and operated in Edmonton since 1979, Park Muffler can be trusted to provide honest and comprehensive transmission issues diagnosis, and the highest standard in repair and replacement work for all your transmission components. At Edmonton’s Park Muffler Radiator Brakes & Tires we don’t cut corners when it comes to the safety and performance of your vehicle. Our transmission inspection procedure includes removing, completely disassembling, and checking every component of your transmission, identifying any worn or damaged parts, and repairing or replacing either individual damaged components or overhauling your entire transmission system if required. Our fully-equipped and spacious Edmonton vehicle service centre can handle the transmission issues of any vehicle make or model, including 4×4. We can perform transmission reseal, adjustment, replacement, fluid flushing and replacement, and both external and computer diagnosis of your transmission issues. Come into our Edmonton transmission shop today or contact us to schedule for you transmission repair service.